The job of room acoustics is to influence interior design, so that the acoustic properties are ideally suited to their use. 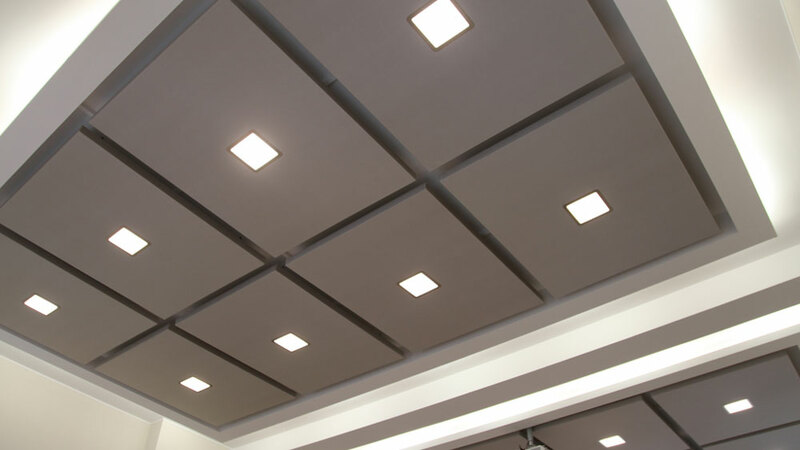 Sound absorbers can absorb up to 100% of the sound waves, while acoustic curtains can reduce specific interfering frequencies by up to 80%. 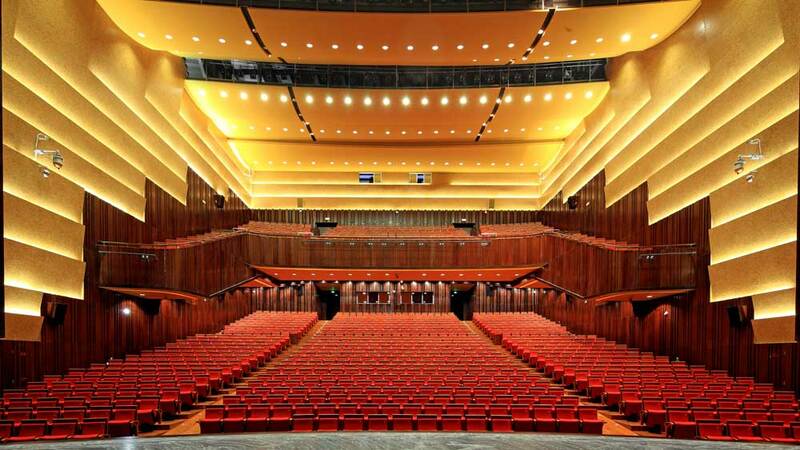 When designing structures for a specific purpose, for which sound transmission is important, architects can actively shape the soundscape, as well as the visuals. 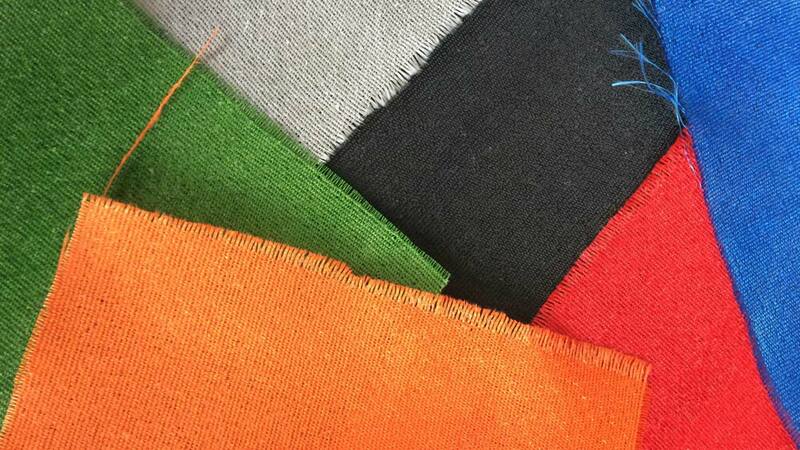 Acoustic fabrics from A2 Textiles not only have the desired textile structure, but are also non-flammable, which makes the ideal for use in public buildings – whether as acoustic curtains or acoustic panels. Complex fabric structures made of non-flammable glass filaments with different visual and haptic characteristics. All fabrics can be produced in a range of stiffnesses. Transparency varies depending on the fabric construction and weight from slightly transparent to opaque. Widths of up to 200 cm and weights from 128 g/m2 up to 172 g/m2 are available. The glass base material ensures extremely high strength values up to 440 N/cm. Special designs are available on customer request. 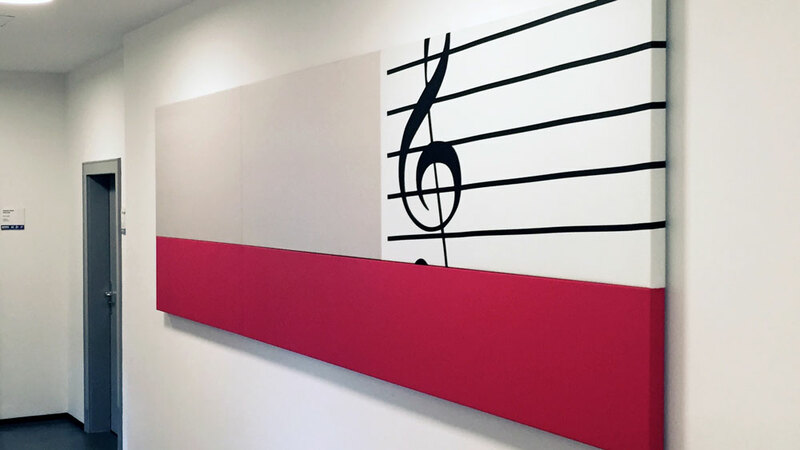 Basically, A2acoustic fabrics can be supplied in all RAL colours. Minimum order quantity 500 running metres. Alternatively, the fabrics can be printed individually. All A2acoustic fabrics have a fire class classification according to EN 13501 of A1. Thus, they are non-flammable, emit no toxic gases and do not drip off. 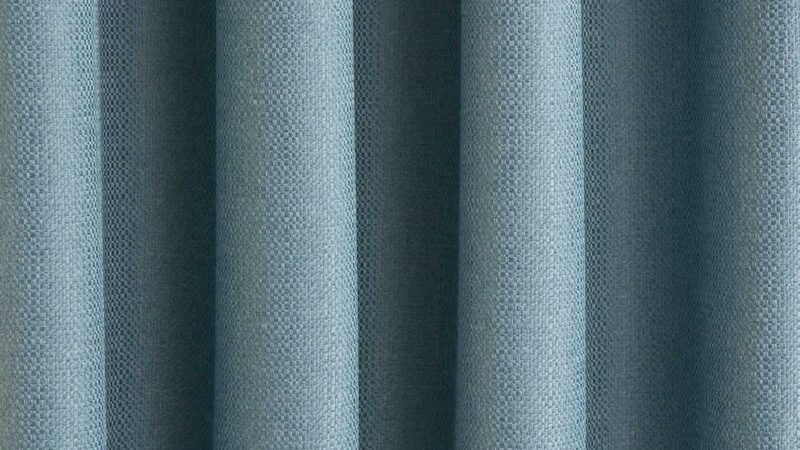 All A2acoustic fabrics are available also in an antibacterial version. The hygienic material used is effective against a variety of bacteria and germs, has an excellent skin tolerability and is safe for humans and the environment. 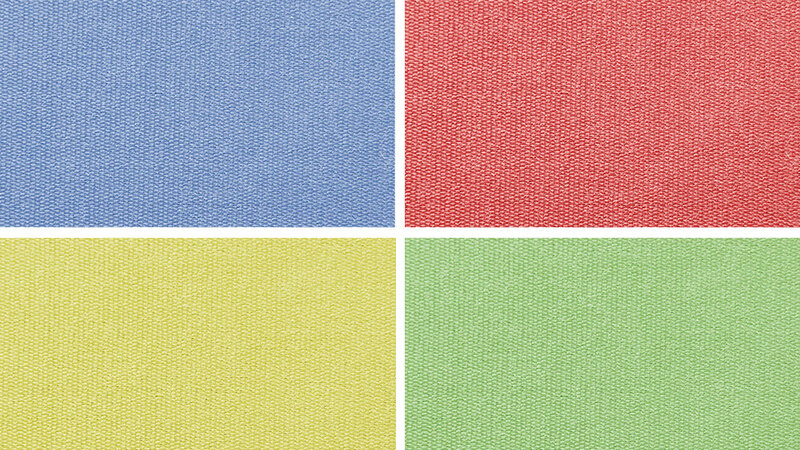 This antibacterial A2acoustic fabric is ideal for use in health-related institutions such as hospitals, nursing homes, etc.